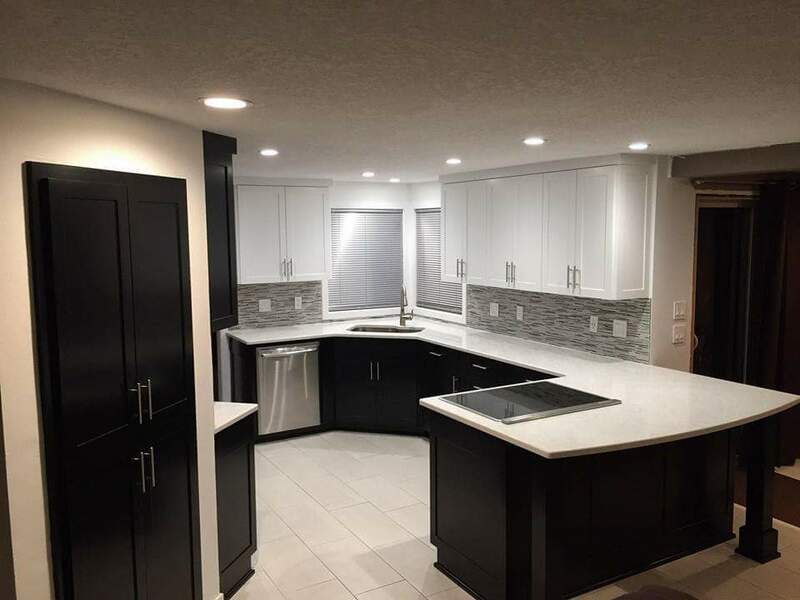 Residential Gallery | Residential Gallery – Hensteins Custom Cabinets, Inc.
Visit our contact page to get a quote for your next project. Using the dimensions of your project, we will simply work with you over the phone and via email to put together a quote. "Many thanks for yet another Henstein job that has truly exceeded our expectations. It is a pleasure doing business with artisans who love to produce beautiful work. We look forward to more projects with you folks as we continue to work on our home." 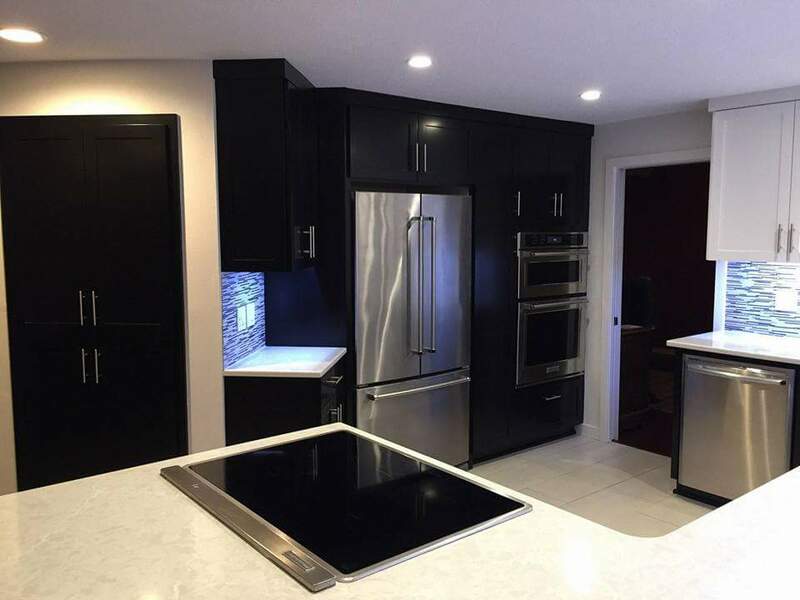 Henstein's Custom Cabinets is on Facebook Take a look and please click the "like" button. Thanks!